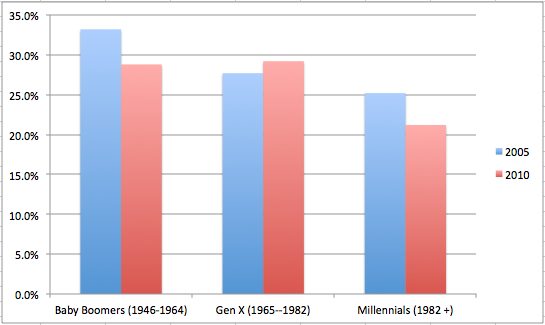 A couple of days ago I published a graph showing that Gen Xers have increased their rates of volunteerism over the past 5-6 years, while the rates of the Baby Boomers and Millennials decreased. (See full post here.) Being that I am smack in the middle of the Gen X birth range, this was a bit self-congratulatory, but hey, you can’t deny the evidence, right? Well, they say that statistics don’t lie, but liars use statistics. This may be one of those cases, albeit accidental. 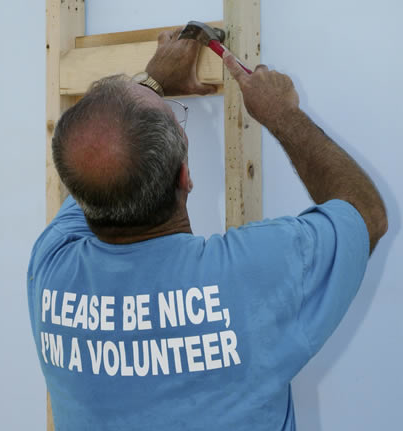 This morning I was reading the just published Volunteering in America 2011 Research Highlights, and they were talking about this very topic – Generation X and its volunteering rates. Like me, they celebrate the increased rate of volunteerism among members of my generation. I’m just now peaking in my volunteer life-cycle, so be nice. They didn’t stop there, though. They went a bit deeper and brought up the “volunteer life-cycle”. The graph below, taken from this report, shows that volunteerism rates are higher in the teen years than in early adulthood, then they start to pick up in the early twenties and peak in the middle age (35-44 year olds), then they drop off again as age increases. 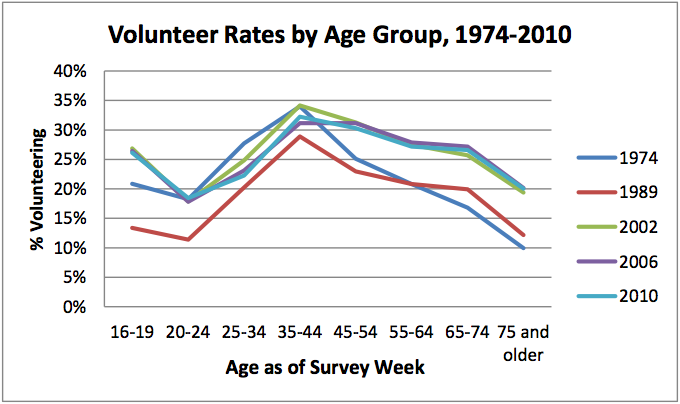 So, it should be no surprise then that Generation X (people aged 30-46) are increasing their rates of volunteerism over other generations that are in a declining stage of the volunteer life-cycle. So, when we take just a snap-shot of the present (the graph from my previous post), Gen X looks awesome, the only generation increasing their rates of volunteerism. But when we take into account the “volunteer life-cycle”, we see that every generation goes through the same pattern, it’s just our turn to be peaking because we’ve reached that certain stage in our life when all generations volunteer the most. When you compare the trajectory that we’ve taken with other generations, the most striking element is the low starting point of our generation – the disengaged slackers that we once were. But, also striking is what we’ve done since. We have, in essence, redeemed ourselves, volunteering in our middle age at rates similar to other generational cohorts, even more so than the Baby Boomers did when they were our age. So, maybe we aren’t the heroes as I claimed earlier, but maybe we are. Yeh, we started off as slackers, but we pulled out of it, learned how to hope, and got engaged. 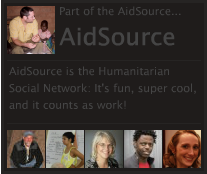 That sounds pretty heroic to me.